For many of the major events in a Japanese person’s life, it’s a relatively mixed bag, with an almost pick’n’mix approach preferred. So, while ‘christenings’ are primarily Shinto-based affairs, and weddings may well be western-style, funerals are habitually Buddhist. 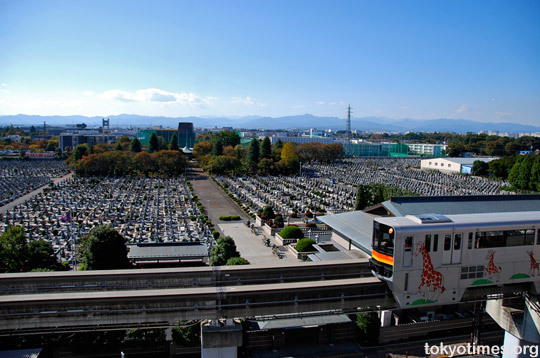 But, when it comes to that utterly final farewell, cremation is the one true constant, with a whopping 99.82% of the nation’s deceased rapidly reduced to dust — the lack of a full figure presumably due to the odd non-Japanese who it is deemed ok to be dropped whole into one of the country’s rare and rapidly filling foreign resting places. 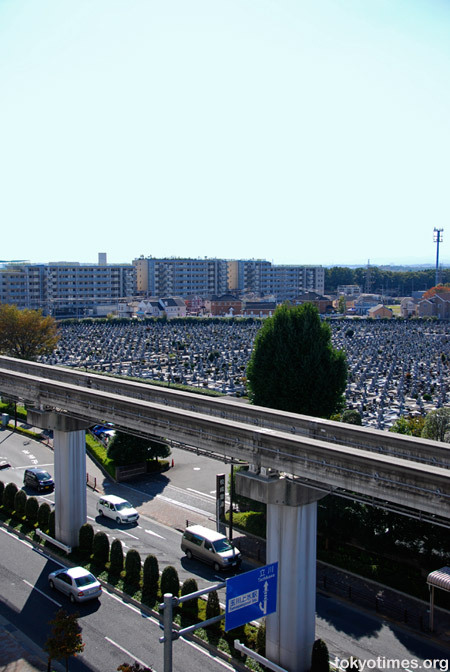 A system that I always presumed was primarily practical, as with such a limited amount of living space, huge cemeteries would very quickly become a hindrance, whereas cremation conveniently cuts down on the terrain taken over. 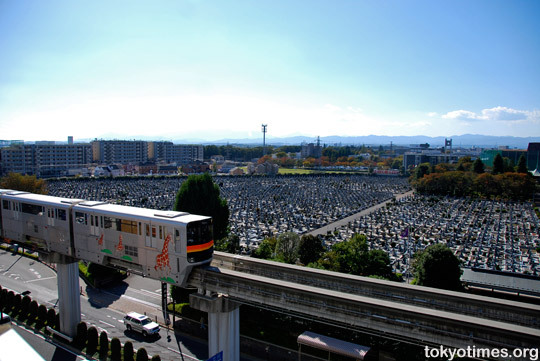 Wow, where did you find that big cemetery? May I know the contact information of these big cemeteries? Do they have website? Thanks.